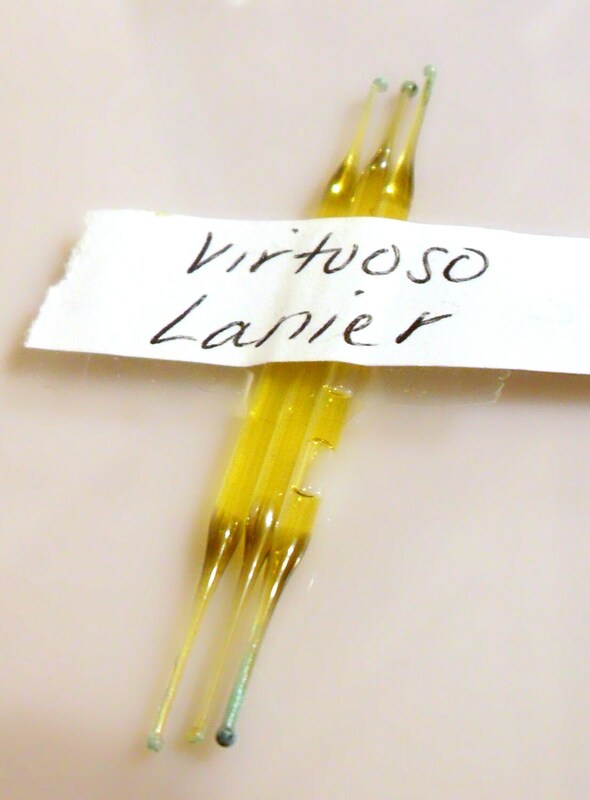 Vintage 1950s Virtuoso by Lanier Perfume Nip. Never used. There are three shown in the photo but you will only receive ONE nip, each are sold separately. Virtuoso was launched in 1954. It has been discontinued for many years. It is classified as an aldehydic fragrance for women.